Even though most of us are guilty of paying more attention to the interior of a house than anything else when looking, some problems can still be hidden. 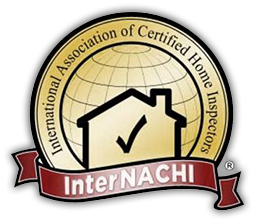 With an objective and trained eye, a qualified home inspector can help you see past the glamour of an interior to what problems might be lurking just underneath. 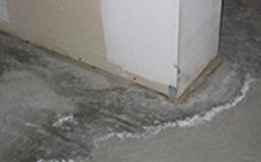 Mould and efflorescence due to high humidity or water infiltration. May have a crack in foundation. 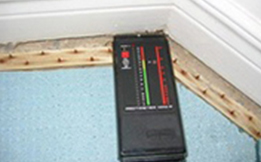 Moisture detector indicating leakage through wall. Sealing may be required around windows, doors , and vents through walls. 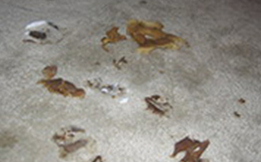 Mould and fungus growing on carpet due to high humidity. Again infiltration of water through foundation walls . May require sealing of foundations.